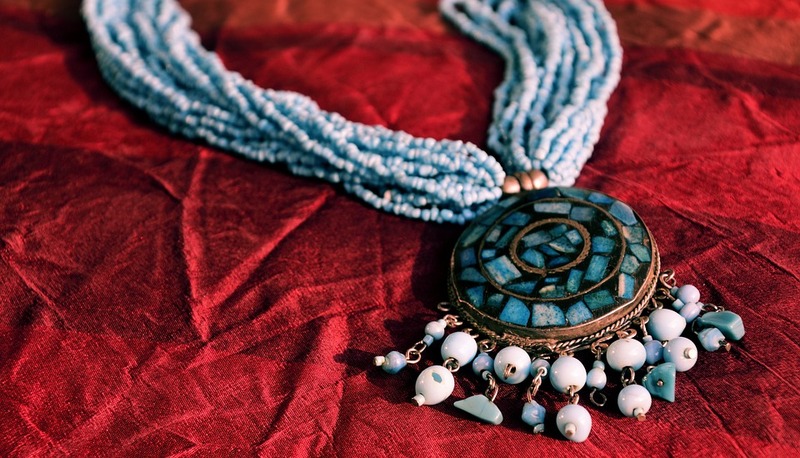 Amulets are spiritual objects worn to protect an individual or give them strength. There are several different items that can make up an amulet. Amulets can be made with gemstones, crystals, coins, rings, plant or animal parts, statues, or engraved stones. Each of these items has a different purpose. Plants or animal parts were possibly part of a magic spell or for medicinal purposes. Statues and engraved stones could have been religious symbols. Coins and rings were likely objects that had been owned by an ancestor. If we have a certain necklace we wear on a daily basis or a stone we carry with us all the time, these items can absorb our energy. This leaves a mark on that item. The more important the item is to us, the stronger the mark we leave on it. This could be why items like rings or coins were put in amulets. Possibly to bring a loved one’s energy close to the wearer of the amulet. Crystals and gemstones are associated with different characteristics. Each crystal has certain qualities. 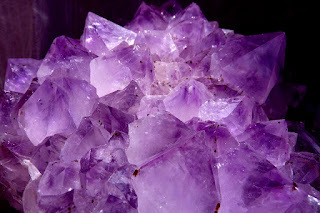 For instance, Amethyst is a stone of protection. It also helps alleviate geopathic stress, fear, and anxiety. Chalcedony is a stone that is beneficial for one’s health. It helps inflammation and the immune system. 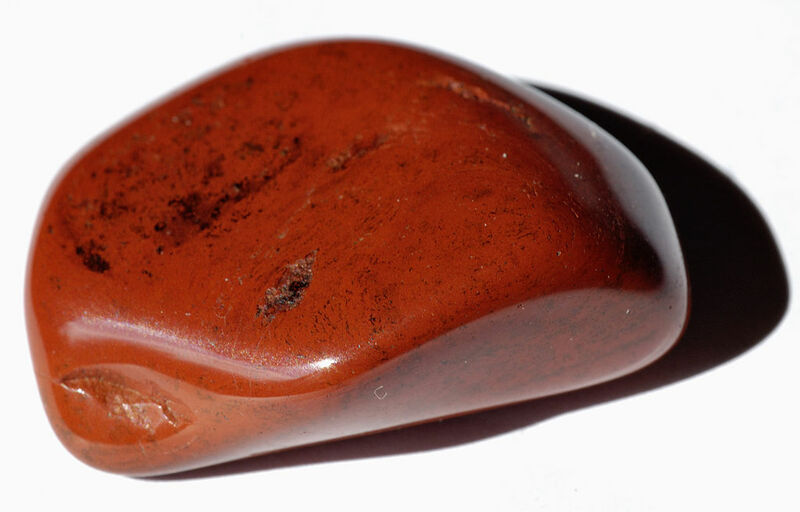 Red Jasper helps bring problems to light, and grounds one’s energy. Over the ages crystals and gemstones have been found to hold specific vibrations that carry certain powers. The ancient Greeks related several crystals with their gods. Jupiter was the god of the sky. He is associated with milky chalcedony which is white to light blue. The Greek god Mars was the god of war. He is associated with red jasper. Throughout the ages, red has always been a color representing passion. Bacchus was the god of the grape harvest and wine. Amethyst represents Bacchus and in ancient times the Greeks used to make their wine goblets from amethyst crystals. It was believed that the amethyst in the goblets would keep them sober. 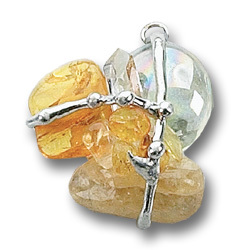 The ancient Greeks would wear these designated crystals in amulets. They believed that wearing the gemstone or crystal associated with a specific god would give them the same special power of that god. Ancient Romans inherited the tradition of honoring the Greek Gods by wearing specific amulets. Some were worn for religious reasons, others were small boxes that contained items for magic spells. These boxes could have simply consisted of Sulphur powder which was used to repel evil. In the Far East and the Middle East incantations were placed in amulets. Written words were thought to be very powerful. The written words were usually magic spells used to protect the wearer from evil spirits. Jews, Christians, and Muslims also believed in the power of amulets and talismans. These were either worn on the body or placed in the home. Sometimes they were hung over the bed. If someone was very ill and bedfast, they would use a holy book as a talisman by placing it under the mattress. The Catholic Church continues the use of amulets and talismans. However, the Church refers to them as sacramentals. The Catholic Church maintains that the sacramentals only hold power if they are blessed by the Church. 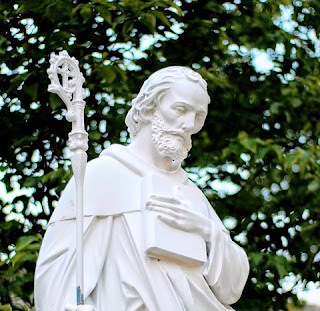 The most popular Catholic amulet is the Saint Benedict medal which protects the wearer from evil. This amulet has been used since the 1700’s. Brilliant Sun Amulet. This amulet gives the wearer strength, wisdom, and confidence. Amulets can be as individual as people. Each item within the amulet has its own property and essence. These items are combined for specific reasons. 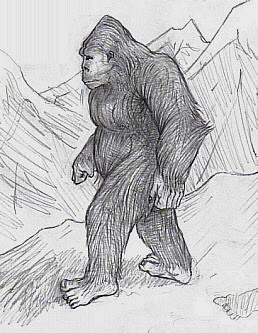 They can be for protection, courage, or spiritual guidance, among other things. Amulets can also be beautiful as in necklaces that are fashionable to wear. Having something that is powerful and beautiful at the same time is extra special.